Radisson Hotel Group has announced the opening of the Radisson Collection Hotel, Moscow. 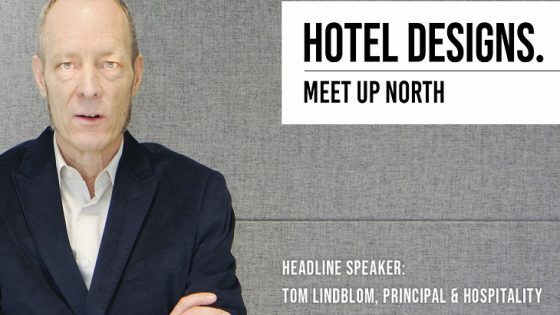 The rebrand is now complete and the hotel has become the latest addition to the group’s exceptional collection of premium lifestyle properties. From the impressive, palatial exterior to the luxurious interior, featuring 501 stunning guestrooms and suites, the hotel is a Moscow landmark. The property itself is one of the capital’s ‘Seven Sisters’, a family of renowned neoclassical skyscrapers, while the rooms and public spaces echo the special nature of the building – with the finest materials and most exclusive furniture seen throughout the hotel. A signature feature of the Radisson Collection brand is its outstanding service level, and the hotel is one of the most-awarded hotels in the whole of Russia – recognized for its service level, its professional conference expertise and luxurious hotel offers. Only recently, the hotel was awarded ‘Best 5 Star MICE Hotel in Russia’ at the Russian Hospitality Awards. The hotel’s Guest Relations Managers all ensure that no details are left unattended – all to give the guests truly memorable stays. 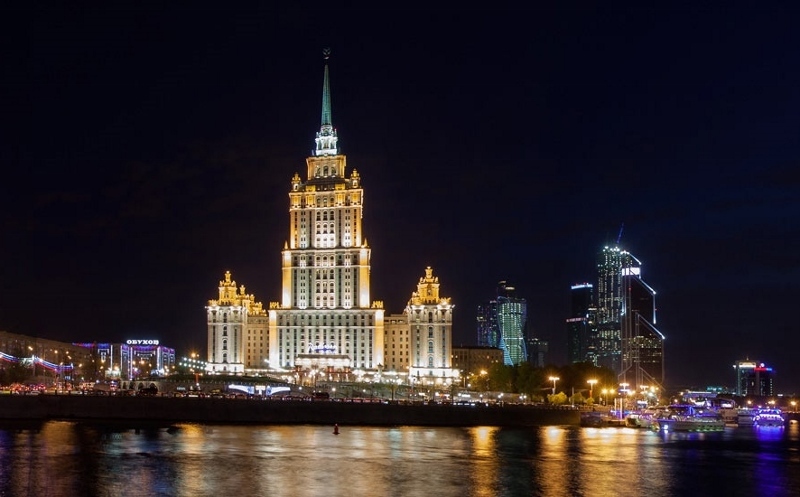 Located on the bend of the Moskva River, the hotel was formerly the tallest in Europe. It remains an imposing presence on Moscow’s skyline – and offers spectacular views of the capital. In fact, it’s a destination itself, with 26 on-site shops, its own art collection, a diorama of Moscow, an Olympic-sized swimming pool and its own flotilla of 10 yachts that offer city river cruises. With Moscow’s most exceptional sky bar, the Mercedes Bar on the 31st-floor, the hotel is the perfect spot for guests who would like to get close to the twinkling stars and enjoy unparalleled views of Moscow. For gastronomy enthusiasts, there are 19 restaurants and bars on-site, serving a wide range of global cuisines from early morning until late at night.